*Tip: When gathering assets, try not to get stuck here: Done is better than perfect. Your brand is important. Be consistent with it and make it a priority in everything you do regarding your podcast. It takes a long time to develop brand awareness, but it starts with you understanding your own brand. Use the same colors, fonts, styling across all of your social media platforms. We are in an age where content is spread all over, so you need to make sure wherever anyone sees your brand they recognize it, even if it is not on your website or social media channel. You need a home base for your podcast. A place to direct listeners and collect email addresses and build relationships. 1. 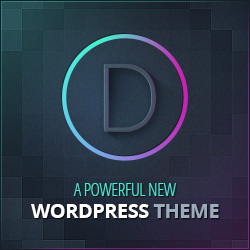 I use WordPress with Divi Theme. This is important and can also drive you crazy. Trust me on that one. I have designed 1,000’s of logos for myself over the years and are not satisfied with any of them. My advice is to invest money in this area. Hire a professional, it will be worth it. Don’t spend a fortune at the start because you want to test the waters. You may change your brand name or tagline, so start off slow and if you start building momentum and it feels right, invest more. I want nothing more than to have a great looking brand done by a professional designer (I’m a hack), but that will come over time. Branding is your voice, so develop it first. My favorite area. Many people get hung up here. Pick something and try it out. You can always change. You will likely notice a common theme. Perfection is the enemy of done. If you select music that is not 100% perfect, it’s not the end of the world and the show must go on. I strive for perfection and nothing pleases me more than when everything looks and sounds good, but there are too many moving parts to running a podcast and online business. You have to be swift and keep #moving forward at all times or you will get stuck. *You are responsible for making sure you have permission to use any music you purchase for podcasting. 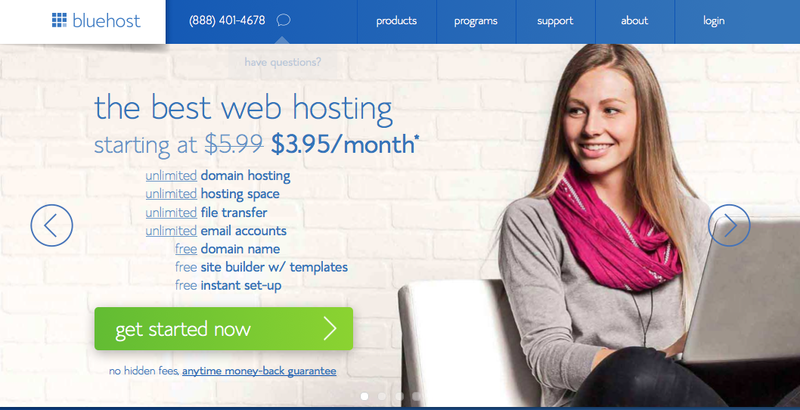 This is important and not all sites, even if you pay for it allow you to use commercially. Do your homework. Violating copyrights is a big deal and there is no excuses.